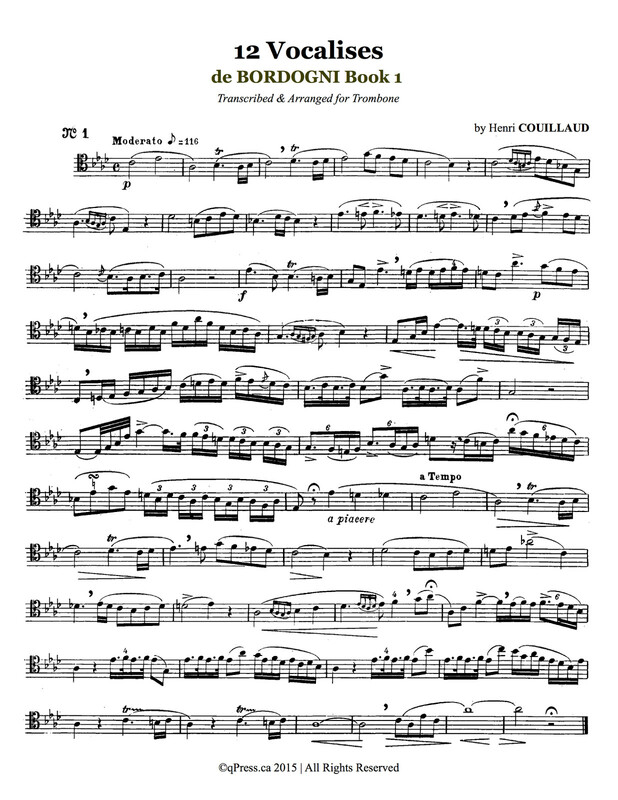 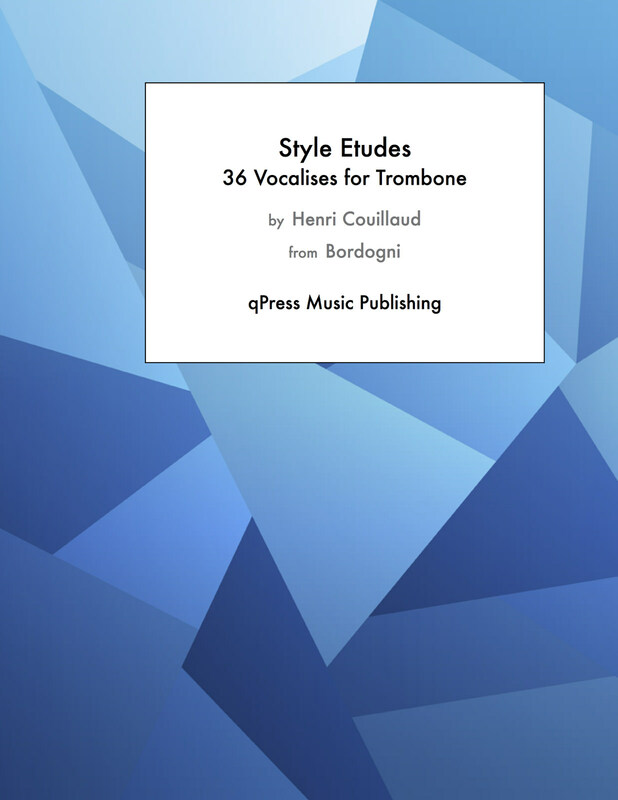 Henri Couillaud's “Études de Style” is a collection of transcriptions from Bordogni vocalises for the trombone. 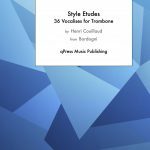 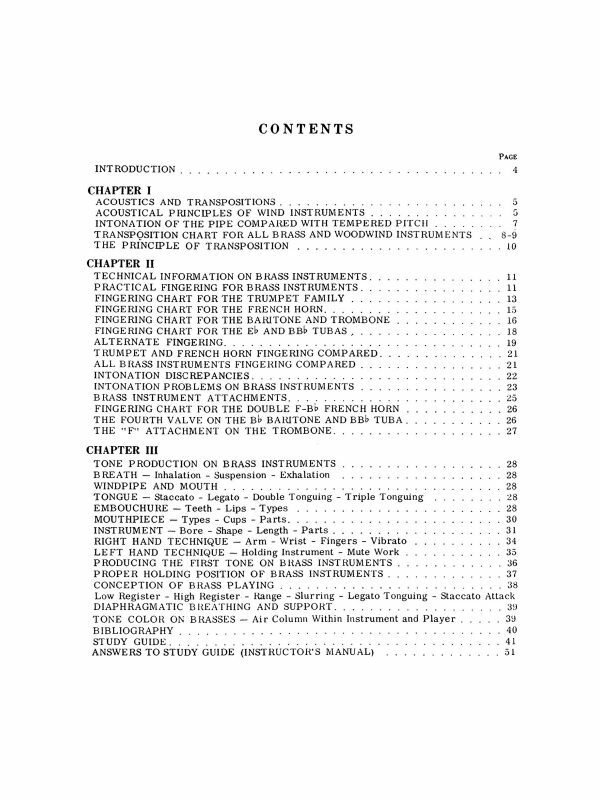 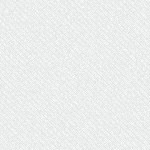 This collection includes 36 transcriptions spread out across three volumes. 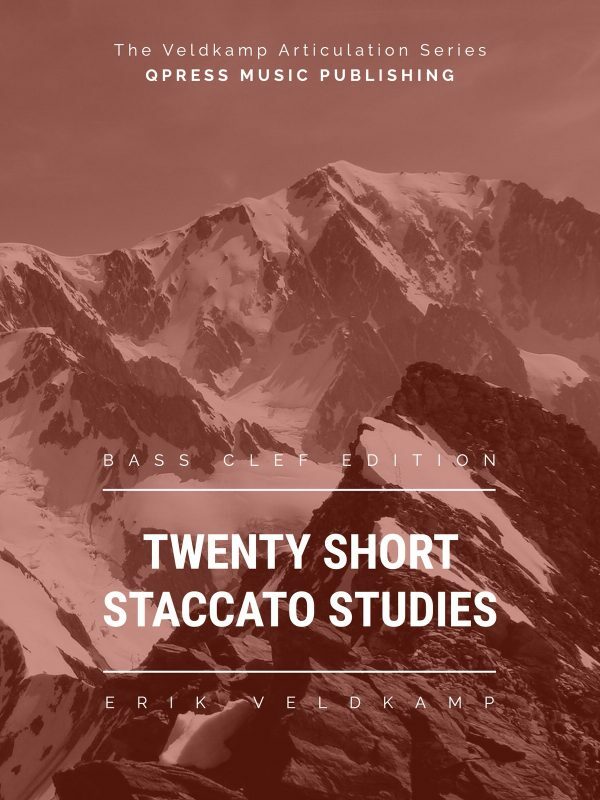 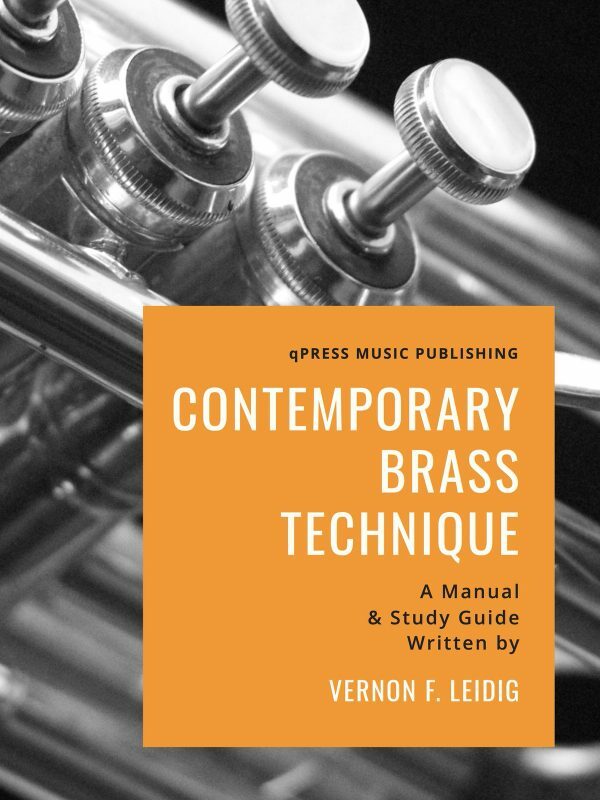 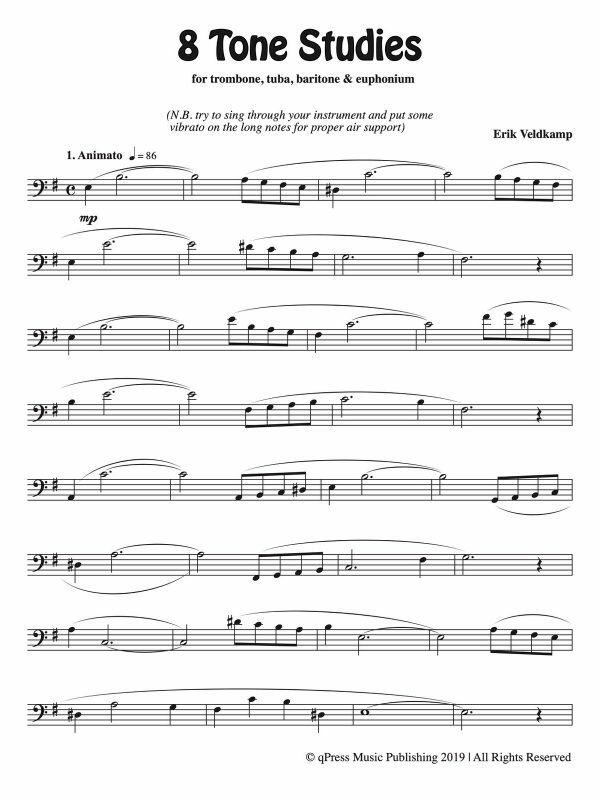 These studies are of intermediate to advanced difficulty, giving the trombonist a wide range of musical expression and opportunity for practice in phrasing and musicality. 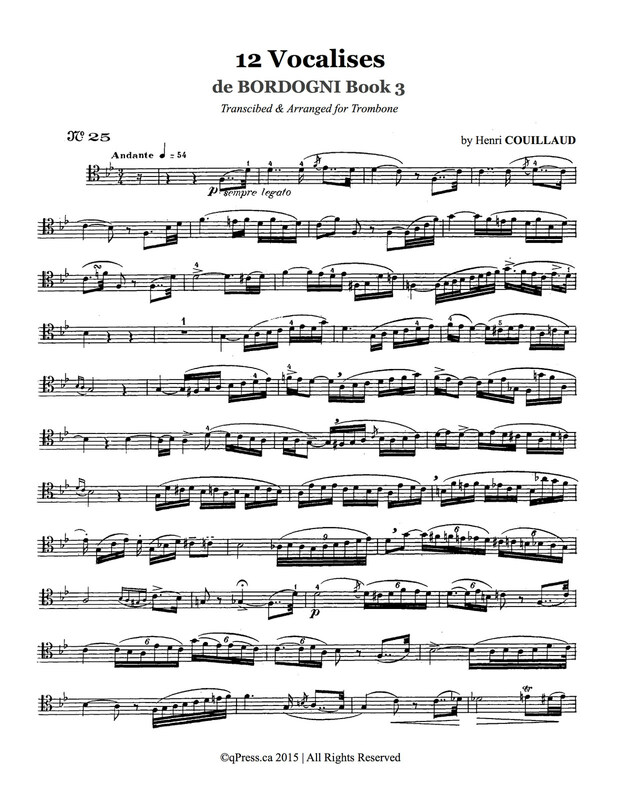 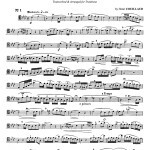 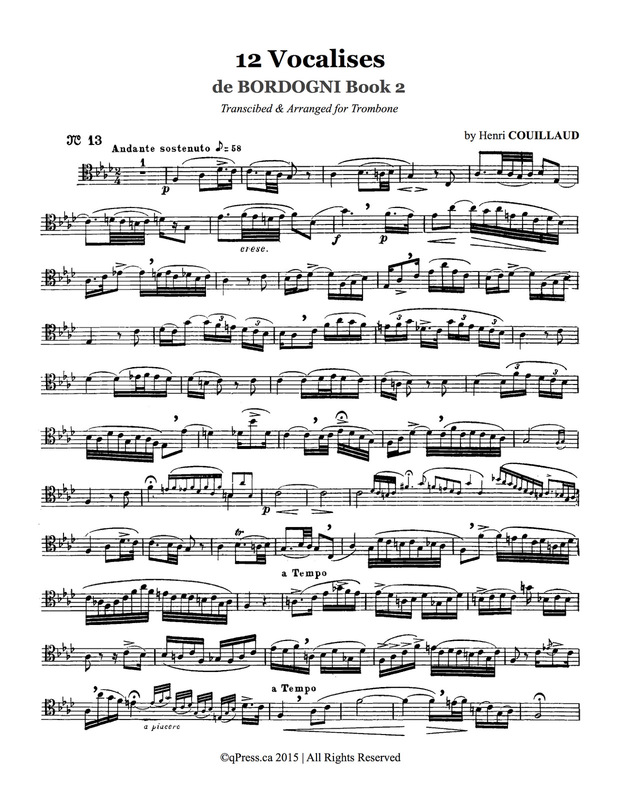 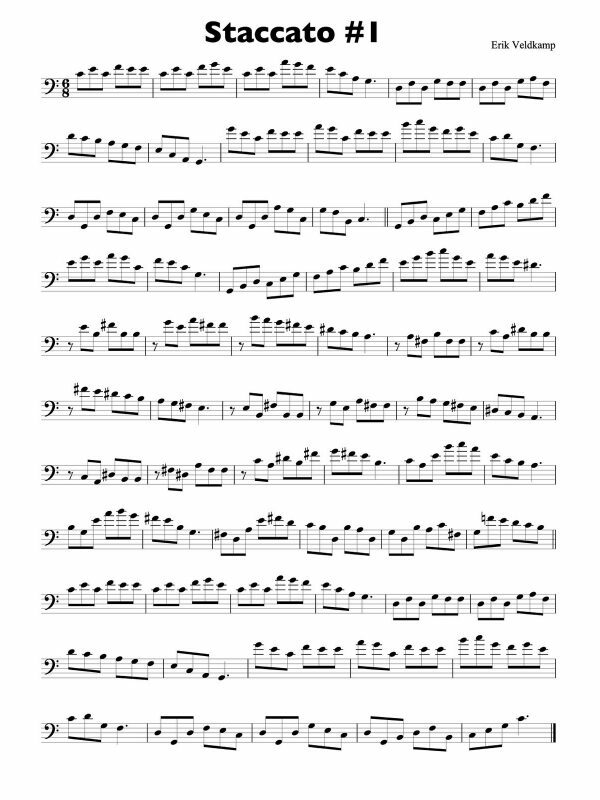 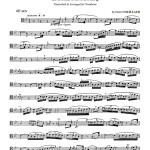 These etudes have been for sale in Europe at an inflated price for nearly a century. 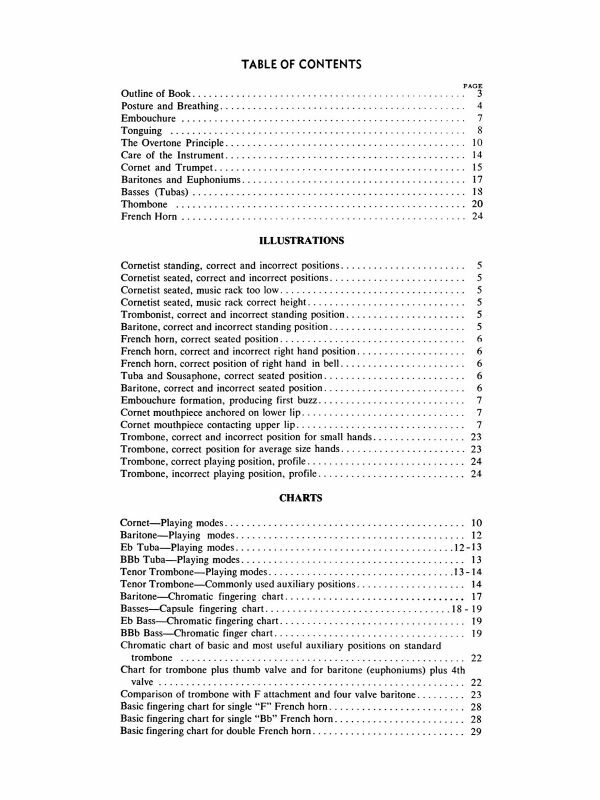 For people new to qPress, we try to bring oversized/foreign editions into circulation in North America, and we try to do so at a fraction of the price. 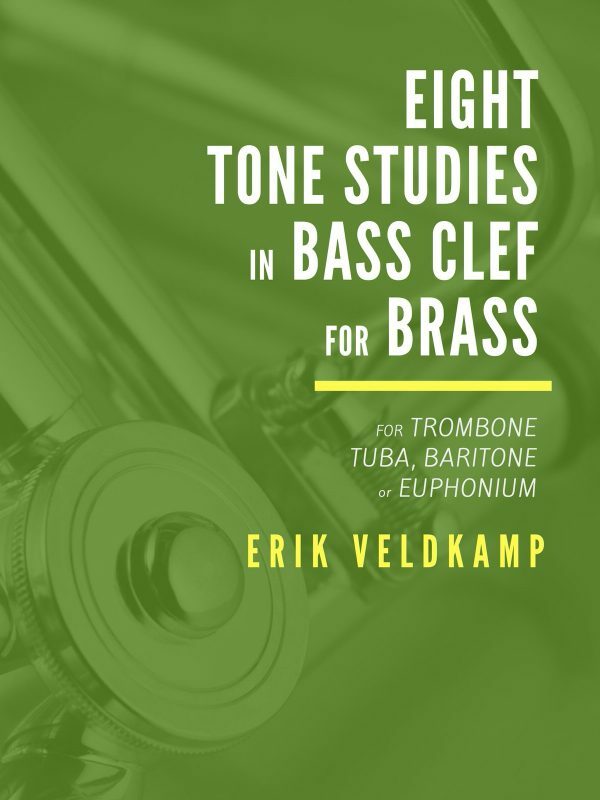 Each volume is 50% below retail, making this the best bargain around. 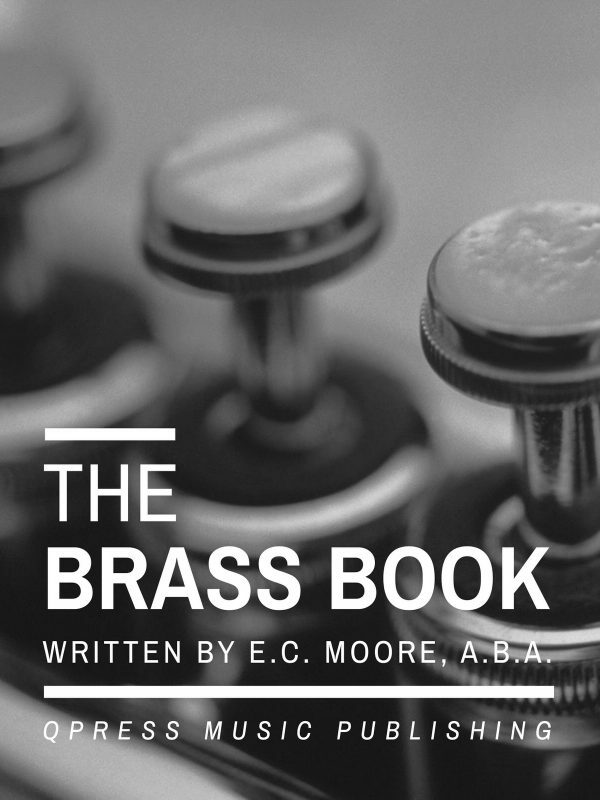 Please check out a sample page from each book on the left, then grab an immediate PDF download above.